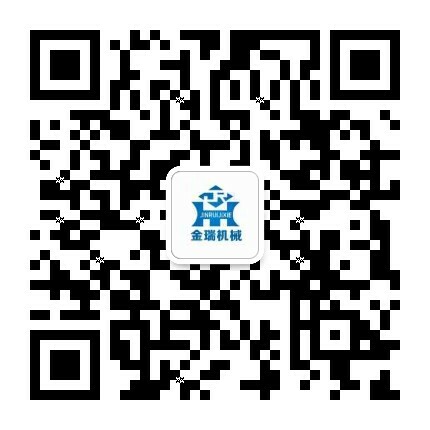 Single Girder Gantry Crane Manufacturer-gantry crane manufacturer - Henan Jinrui Machinery Co., Ltd. 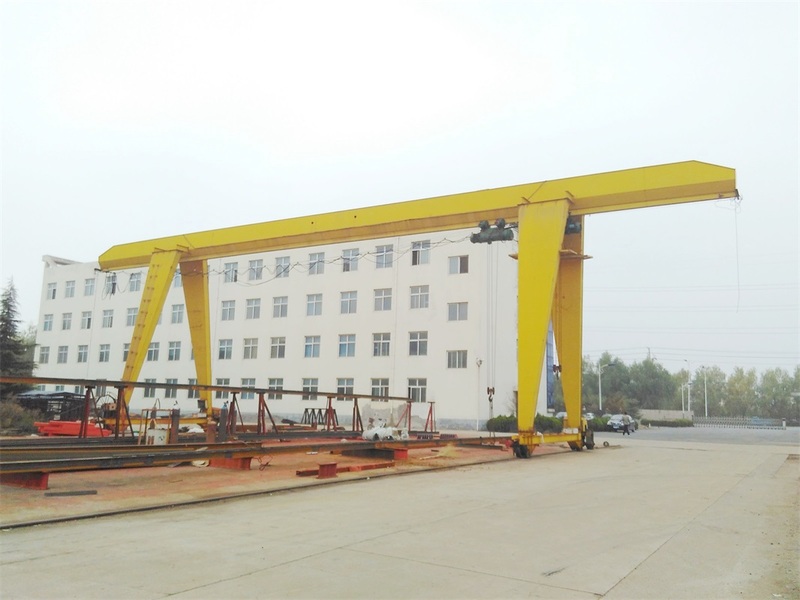 Lifting weight of Electric Hoist Single Girder Gantry Crane is 5 ton, 10 ton, 16 ton, 20 ton, composed of gantry frame (girder, leg, lower cross beam, and more), hoisting mechanism, traveling mechanism and electric control part. 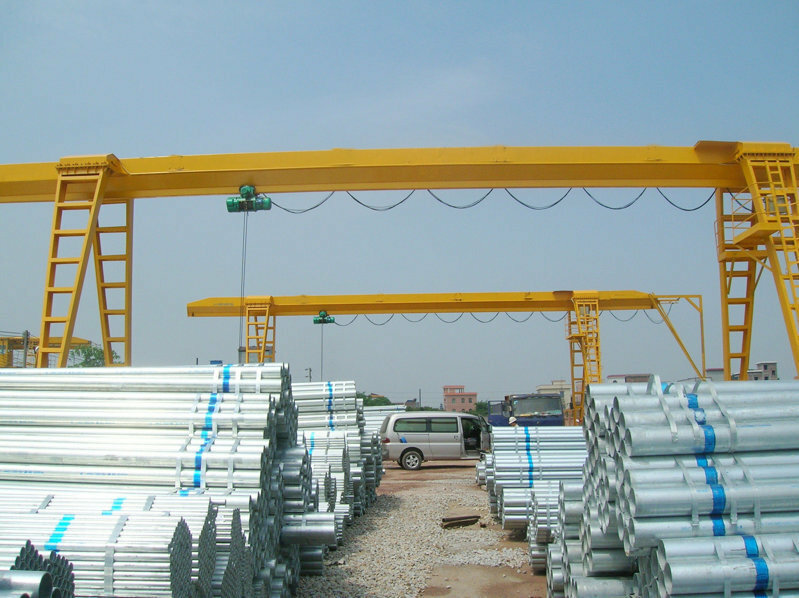 Single Girder Gantry Crane metal structure is like the gate frame, the main girder is equipped with two supporting arms, which can walk directly on the ground rail, both ends of the main girder may have overhanging cantilever.